If you've ever watched "Key and Peele," then you know that Jordan Peele is a genius. 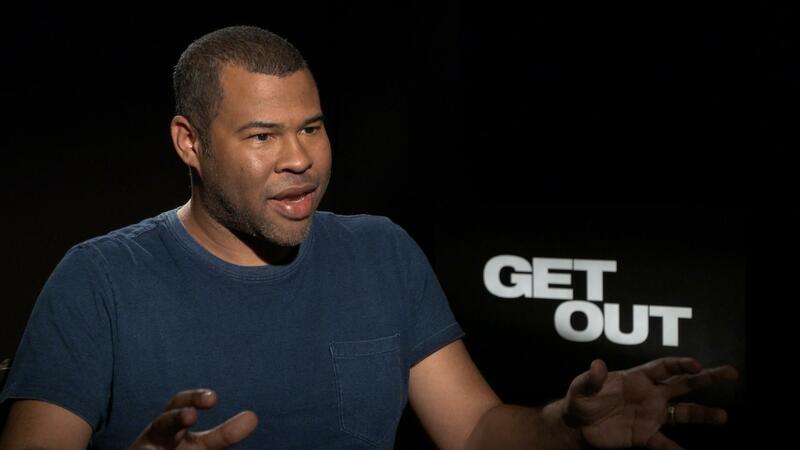 But until you see "Get Out," the scary-funny horror gem that Peele wrote and directed (in theaters this Friday), you have no idea how much of a genius he really is. The movie, about a young black man (Daniel Kaluuya) who travels with his girlfriend (Allison Williams) to her predominantly white neighborhood and uncovers something altogether unpleasant going on, that will scare you one minute and have you howling with laughter the next. It was enough to make us wonder what inspired the movie, which is exactly what we asked Peele at a recent press day for the film. He filled us in on all of the movies that proved essential references for "Get Out" and talked about his future in the horror genre. "Get Out" is out this Friday.